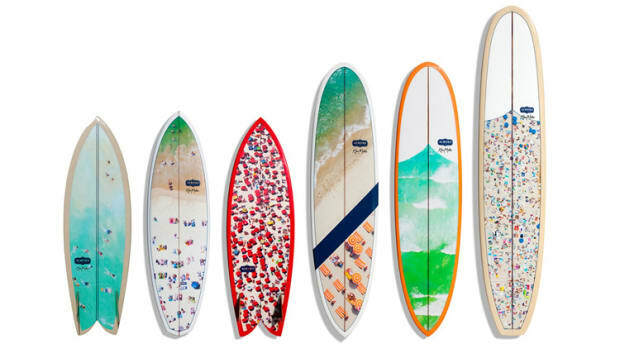 Almond Surfboards and Woolrich aren&apos;t two companies you would normally think of together, but take one look at their surfboard collaboration and you&apos;ll see that these two definitely know what they&apos;re doing. The small collection brings together Woolrich&apos;s long and extensive heritage with Almond&apos;s California attitude. 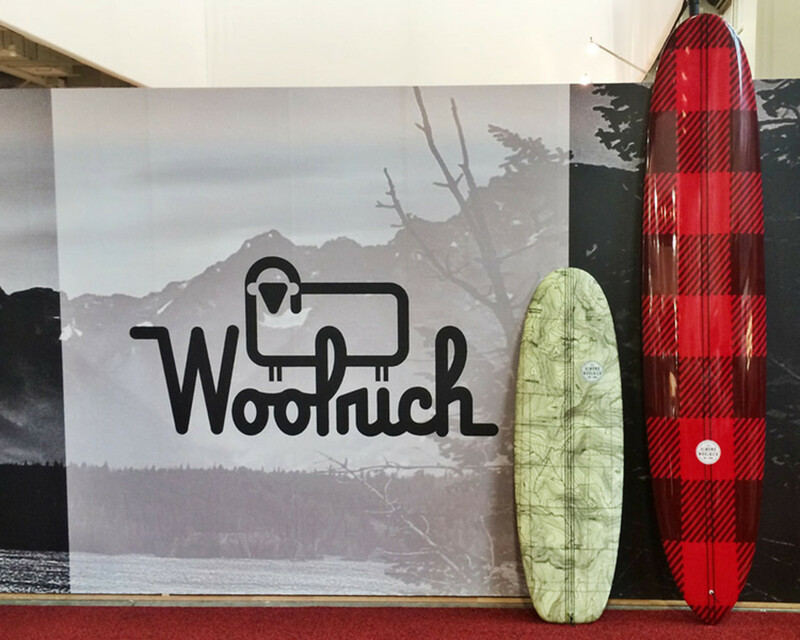 The collection will be available next year for Spring &apos;15 and will include an apparel range, bags, accessories, surfboards, and of course, no Woolrich collaboration is complete without a blanket.